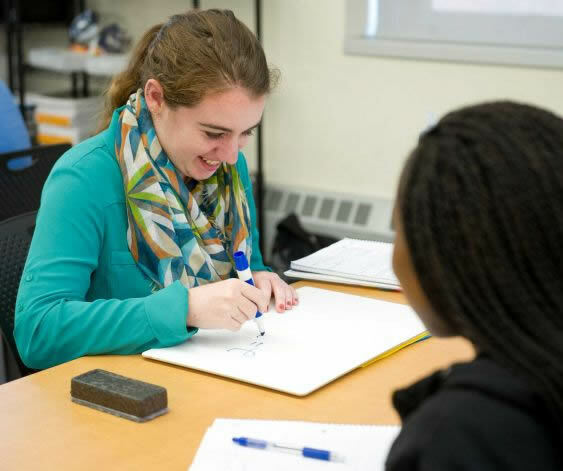 In August 2014, SPEF Tutors was launched in collaboration with Match Education to provide daily math tutoring sessions at Stamford High School. Since that time, SPEF has assumed full ownership of the program of the program, providing daily tutoring to 90-100 9th grade students who need additional support to achieve success in high school. 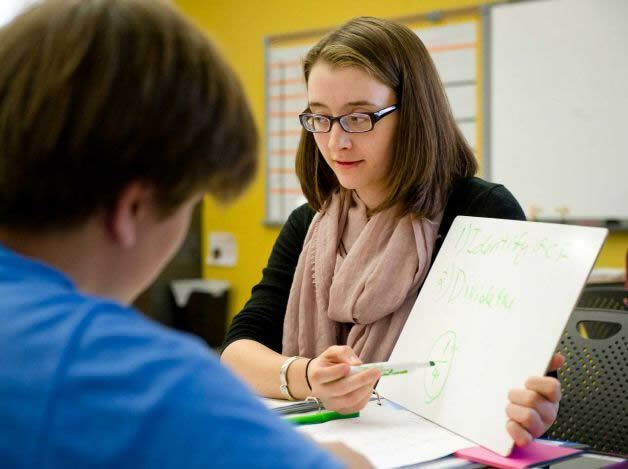 SPEF provides an extensive screening process to assure that all tutors are proficient in math and excel in a tutoring dynamic. All of the students enrolled in the program to meet with tutors for a full period each day in a 2:1 ratio, and are showing significant improvement in their math skills. In 2016-17, SPEF delivered more than 16,000 hours of professional math tutoring to 100 Stamford High 9th graders.